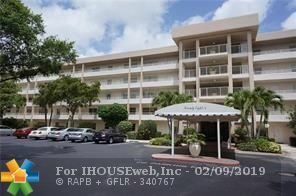 GREAT VALUE ON THIS 2/2 IN PALM AIRE COUNTRY CLUB. UNIT IS RENTED UNTIL 3/31. CALL LA TO SCHEDULE A SHOWING.